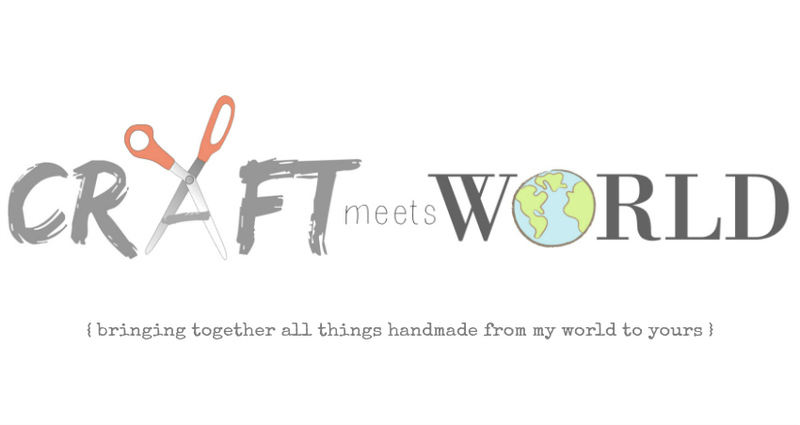 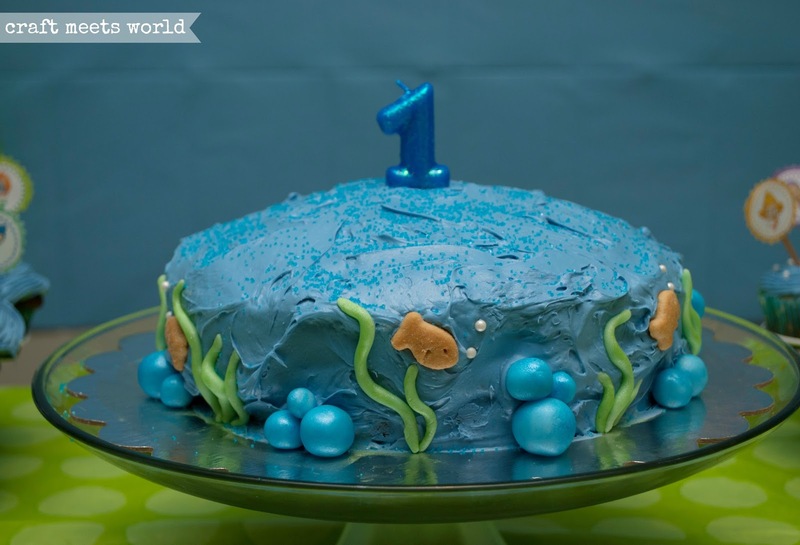 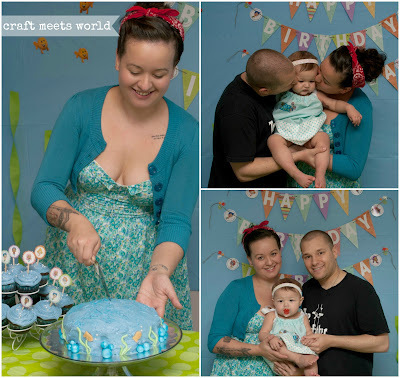 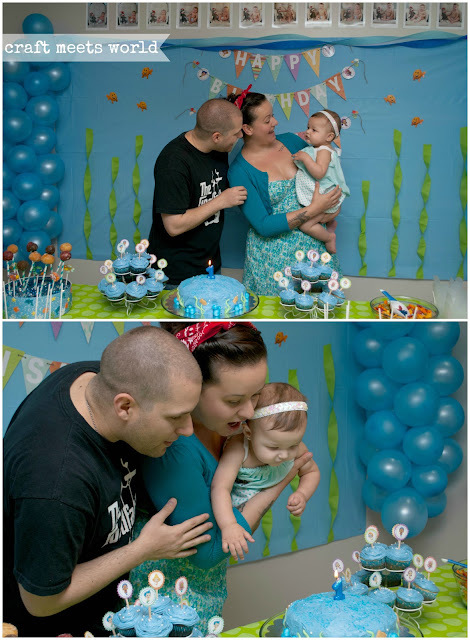 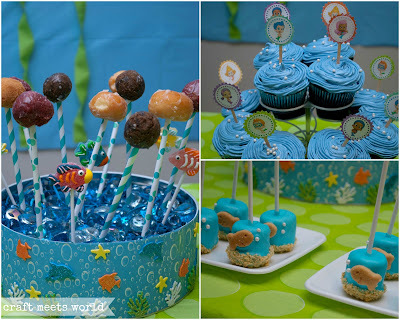 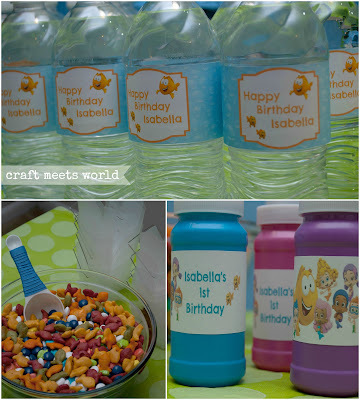 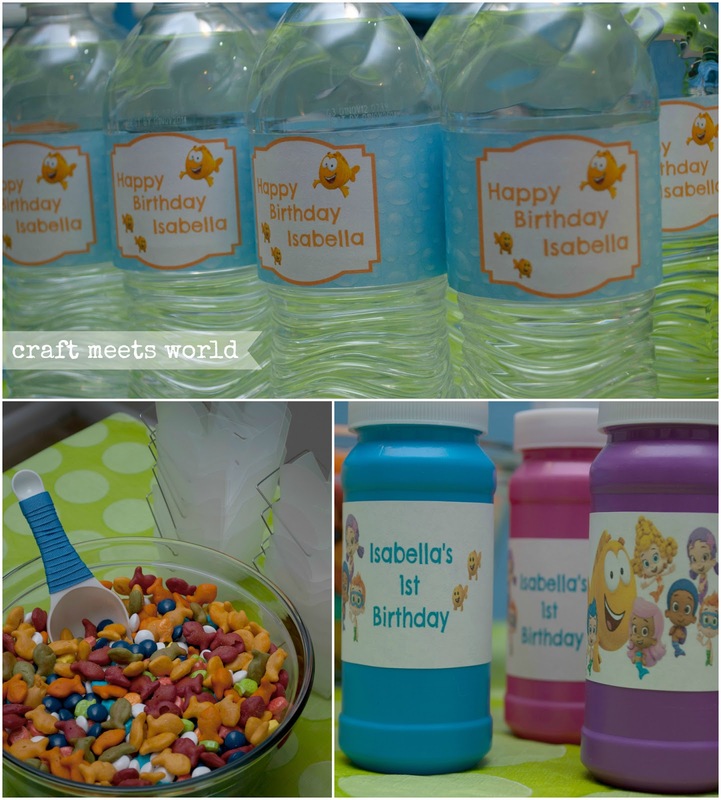 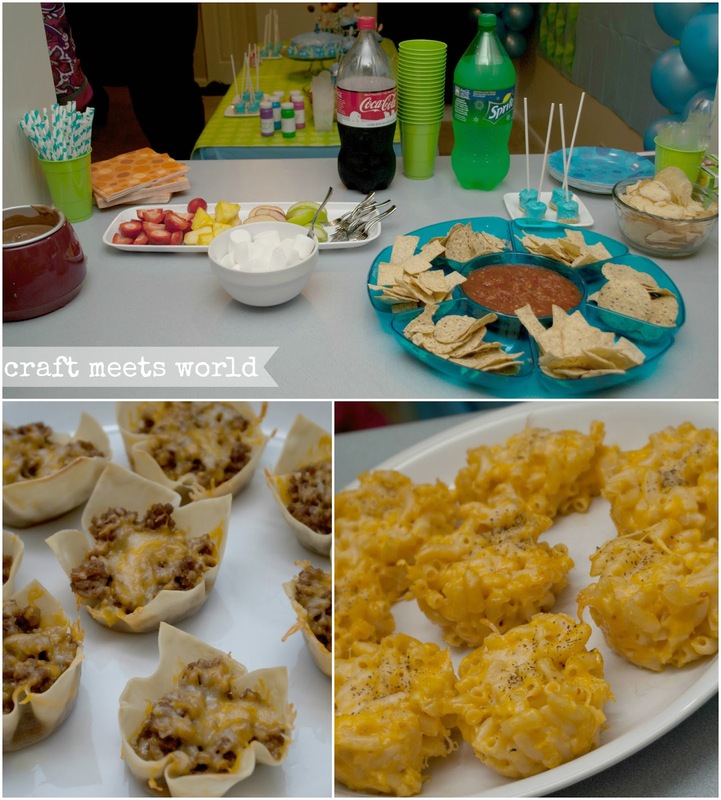 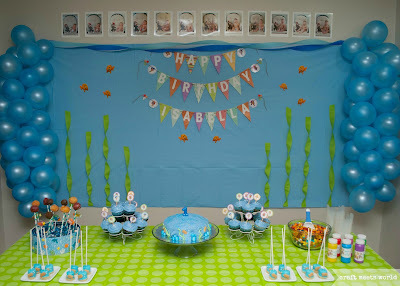 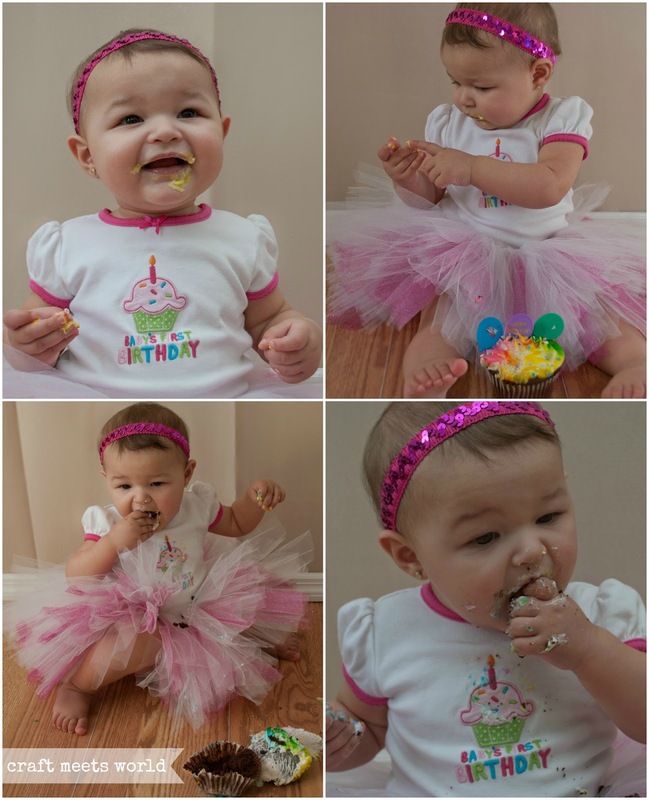 Craft Meets World: Bubble Guppies Party! Rose just LOVED the Bubble Guppies when she was little. 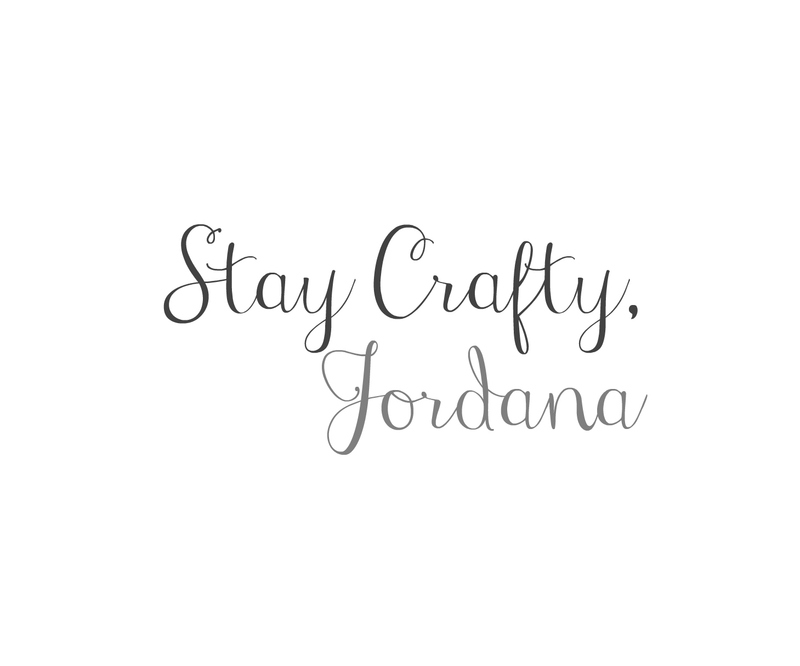 She still does! 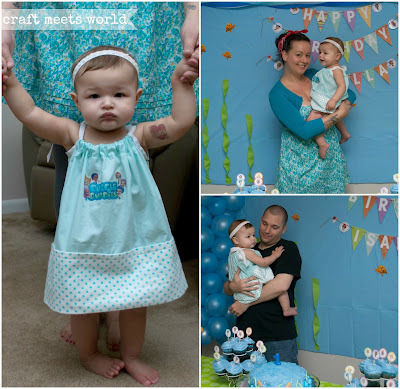 This was the first TV show that she seemed to really show interest in as a baby. 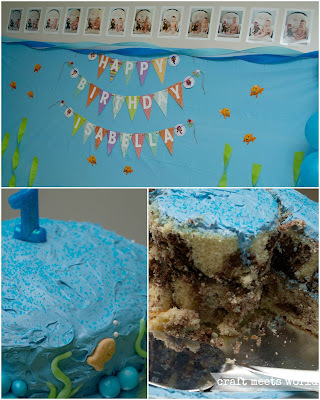 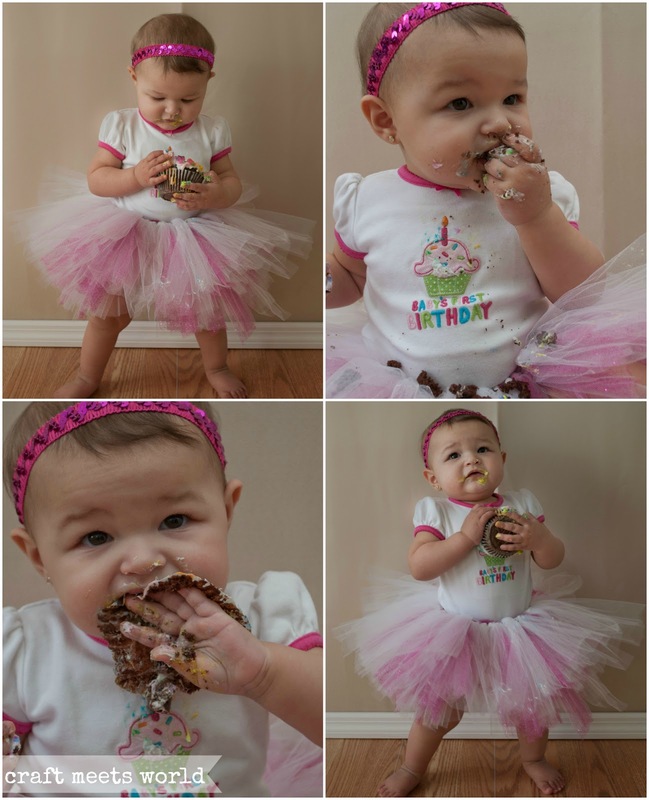 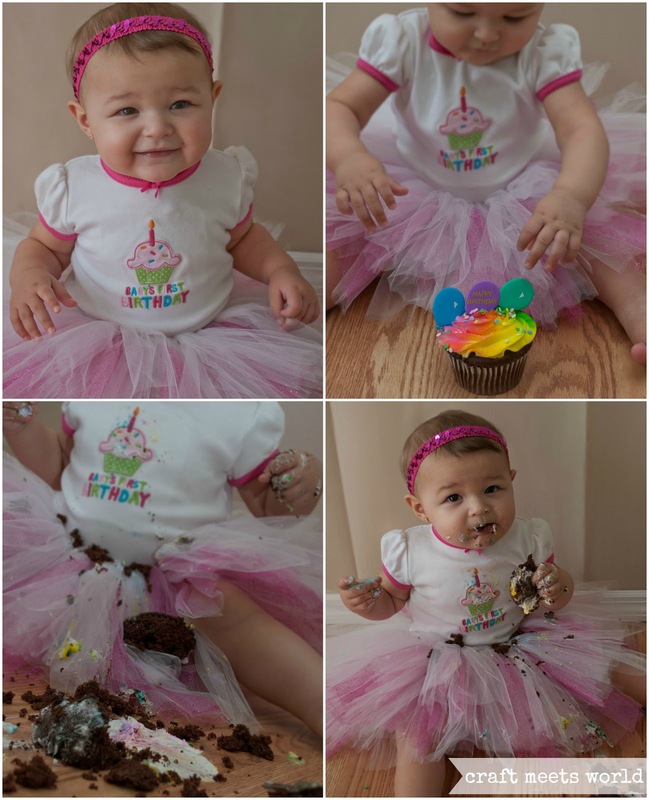 I just knew that I had to make her 1st birthday party Bubble Guppies themed. We were living in North Carolina at the time and we were so lucky to have one of my best friends drive up with her family from Florida to be at Rosie's party! They were a HUGE help with the party and it was just wonderful having them around. 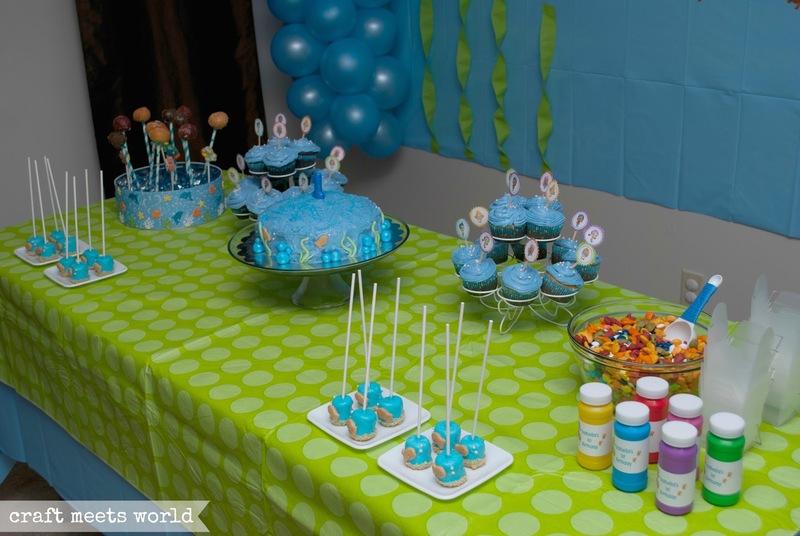 We haven't seen them in person since this party, unfortunately.